Taylored Expressions March Release – All About Home! It’s Release Day at Taylored Expressions! Hopefully you’ve been following along with all the amazing project peeks this week and are ready to shop! There’s lots more to see today too with all the players linked over at the TE Blog. I have a fun card to share today. These products came at a perfect time for me, as my BFF (who lives in another state) just moved into a brand-spanking-new house and I was dying to send her a congrats gift and card! She’s someone who notices details and truly appreciates a beautifully wrapped package, so I started by trying to coordinate colors with a new roll of wrapping paper. I am obsessed with this wrapping paper! And look at how perfectly these TE cardstock colors work with it! Based on this, here’s the card I created. I stamped the neighborhood border stamp from There’s No Place Like Home, omitting a small portion of it, and then sponged some green ink underneath that. I die cut the Little Bits Cottage as the highlighted new home. The texture created by the new Subway Tile Embossing folder was just the perfect touch in the background. 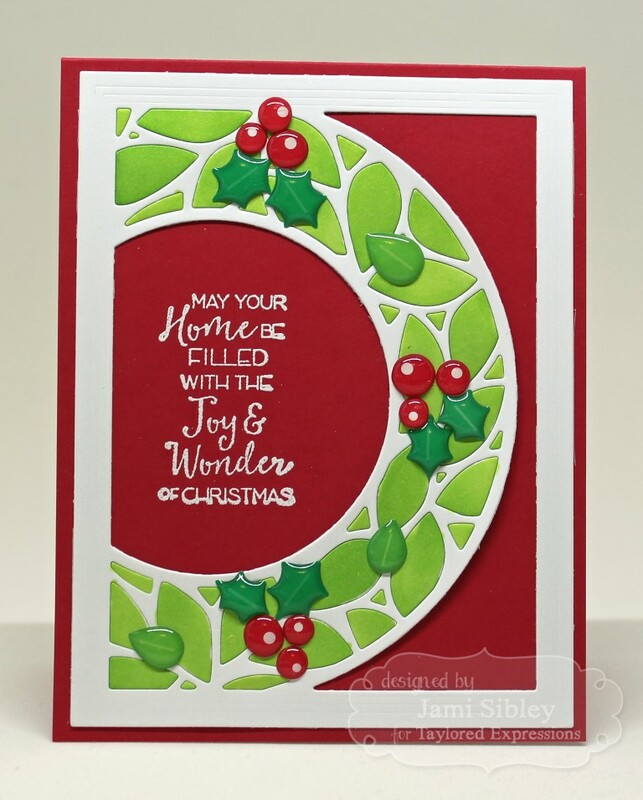 Simple stamping of the very large sentiment combo! I was super happy with how this turned out and very excited to get it out in the mail! Thanks for stopping by! Happy hopping and happy shopping! It’s Day 3 of the Taylored Expressions March Sneak Peeks. Everything will be available in the TE Webstore tomorrow morning. I’m jumping in with a couple of very fun 3-D items. First up is a super sweet little house created with the Taylored Die Home Sweet Home. ACK! How cute is that? I literally just grabbed the first patterned papers I could get my hands on, so I could play with this adorable die. I kept it super-duper simple for my first try, but there’s also an accessories set, so you can go crazy with customizing! The house has no bottom, so it would be perfect to set over a battery-operated tea light! 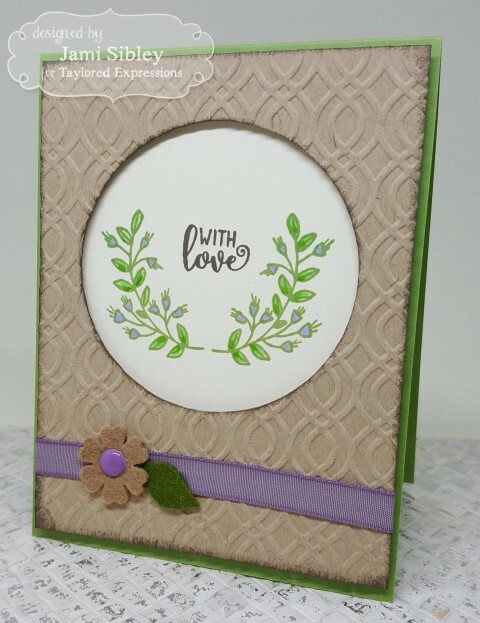 Next up is my favorite new product from this release the Taylored Die – Matchbox and the coordinating stamp set Matchy Matchy! When this concept was in development, I just kept picturing this cute little matchbox as a tag/card on a gift bag. I couldn’t wait to make that vision come to life! Look! 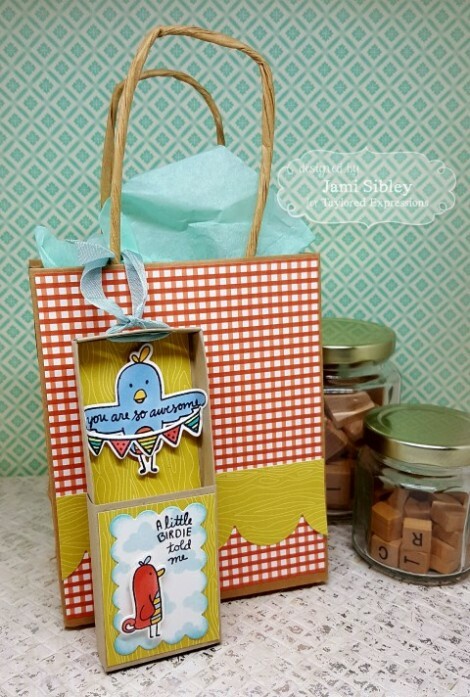 The bird’s wings were designed to fold up inside the tray of the matchbox! And there are multiple sentiments that will fit across the wings too! 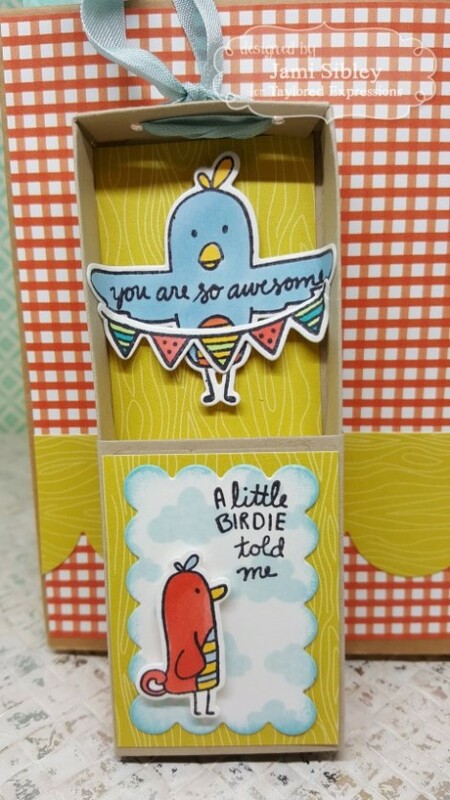 This little stamp set packs a punch with images and sentiments for birthdays, love, and encouragement, plus I managed to use it for a Thank You Gift! I wrote my personal message on the back of the matchbox. 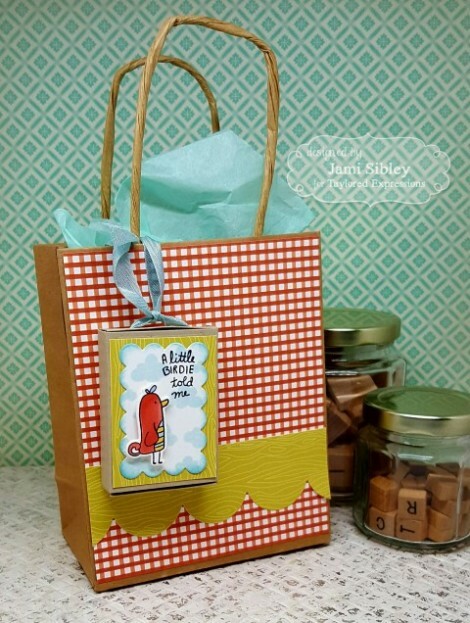 The patterned papers used on the bag and the matchbox are from the TE 6×6 Paper Pack – Playful Patterns Harvest. 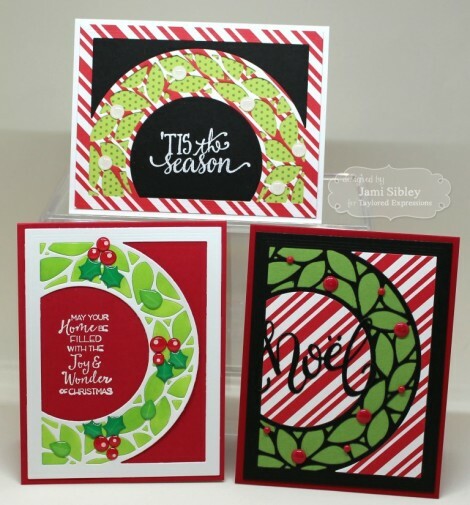 Don’t get too caught up in thinking certain paper packs are only for specific seasons. See those tiny clouds? 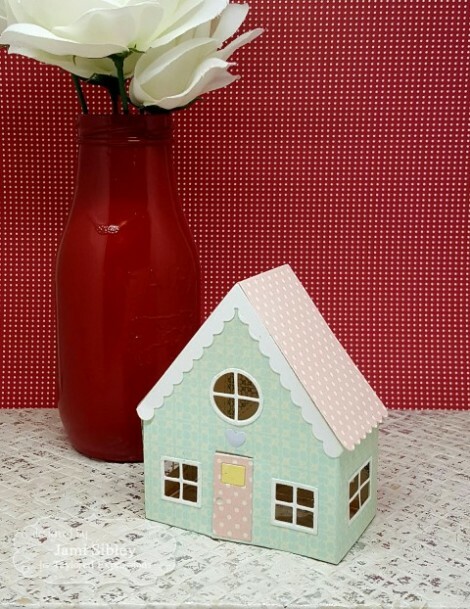 That’s another stamp set – Matchy Backgrounds – sized just perfectly for these matchboxes and other tiny scenes! The possibilities for these little matchboxes are almost endless and I think I can safely say that we will definitely have more coordinating stamp sets to come! Be sure to check out all the other peeks offered by the TE Creative Team. All the links are on the TE Blog! 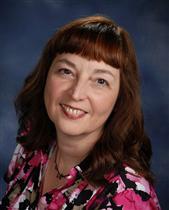 Wow – it has been a loooong time since I’ve blogged. Hoping to get a tour/reveal of my updated stamp studio photographed and posted soon, but in the meantime I’m very happy to play along with the TE Release and the Creative Team this month. There are so many great products in this release! 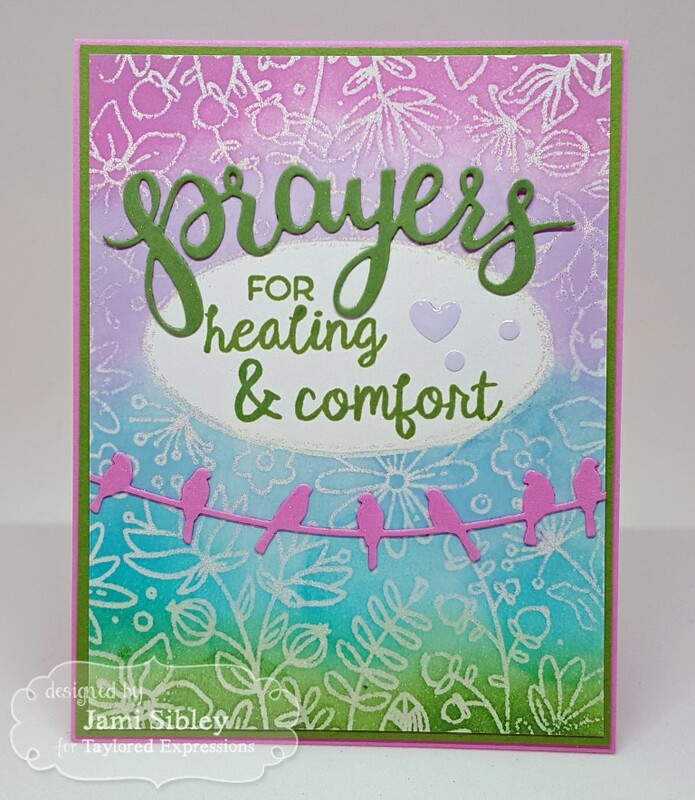 I think my favorites might be the You’re in My Prayers and the So Very Blessed stamp sets along with the coordinating Prayers Script and Blessed Script dies. I can really see myself making LOTS of cards with these! And here is my first one! This card is super sparkly in person. I started with a shimmery white cardstock and stamped the background stamp with Versamark and heat embossed with a sparkly kaleidoscope embossing powder. I masked off the oval portion of the image and sponged on the TE inks listed above. I used a Stamp-a-majig (yep, I’m old fashioned like that) to line up the words I wanted to use for this sentiment (there are several options for different combos in the stamp set). 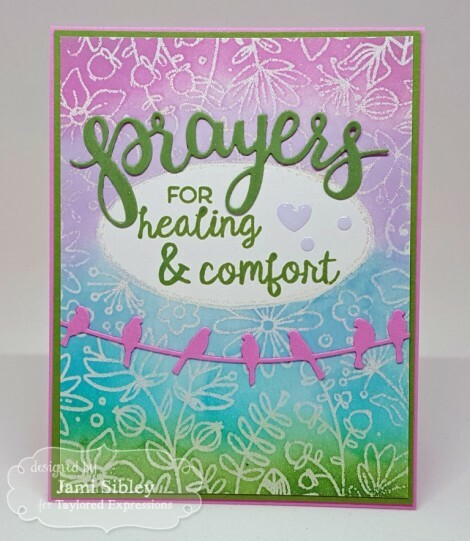 Then I adhered the die cut word “prayers” and the line of birds (cut from the new Skinny Mini Border die set). 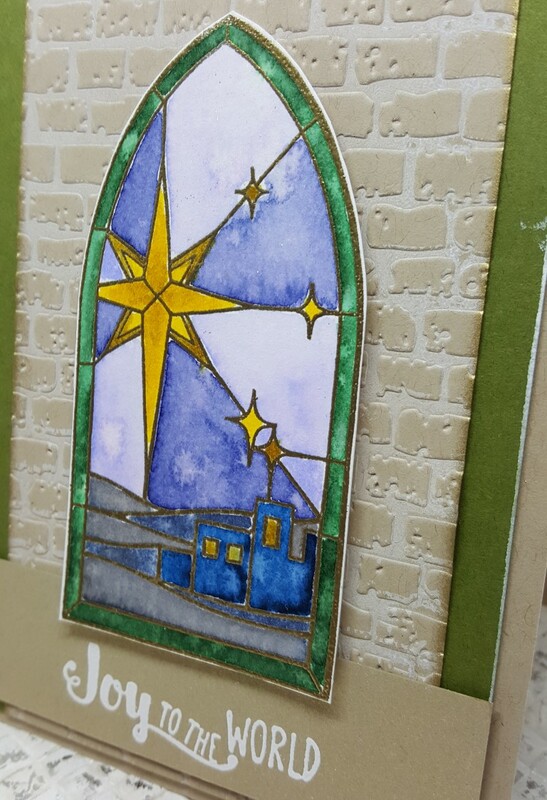 I wanted even more sparkle so I painted both die cuts with a Wink of Stella pen. One last finishing touch with a few of the brand new TE Enamel Dots. This Bloomin’ Background is another favorite from this release. Did you see it earlier this week and some of the amazing coloring the girls on the team showed? Seriously WOW! This card is being sent off in the mail today to a sweet friend in the midst of a battle. Thanks for stopping by today. Be sure to head over to the TE Blog for links to all the girls in the hop today and then get over to the TE Webstore and shop, shop, shop! Taylored Expressions October Sneak Peeks – Lots and Lots of Wreaths! Hey everybody! I’m excited (as always) to play along with the Taylored Expressions Sneak Peeks this weeks. 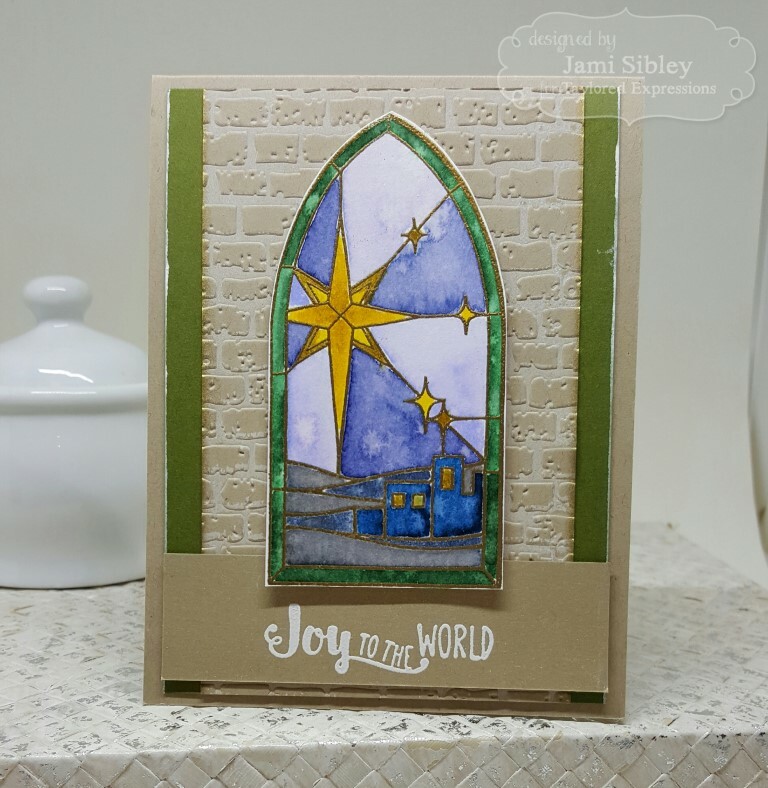 The Christmas release is always my favorite, and while there are a myriad of awesome new products, I got totally stuck on just one! The first thing I started to play with right out of the box was the new Wreath Cutting Plate and I seriously could not put it down. Seriously. 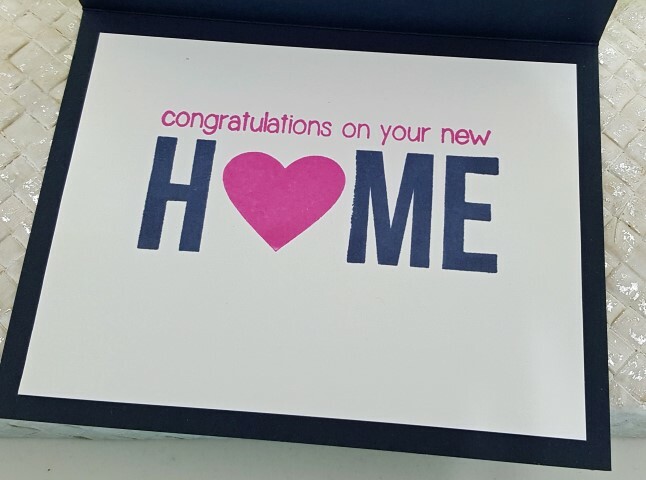 As in…I have EIGHT cards to show you today! And it was really only a lack of time that stopped me from having even more! There are just so many things you can do with this cutting plate as you can go from super quick and simple to as fussy and detailed as you might like! Plus this product is a TE Webstore Exclusive – meaning you can’t buy it anywhere else. And TE is running a limited time promotion on it, where you can earn double points! 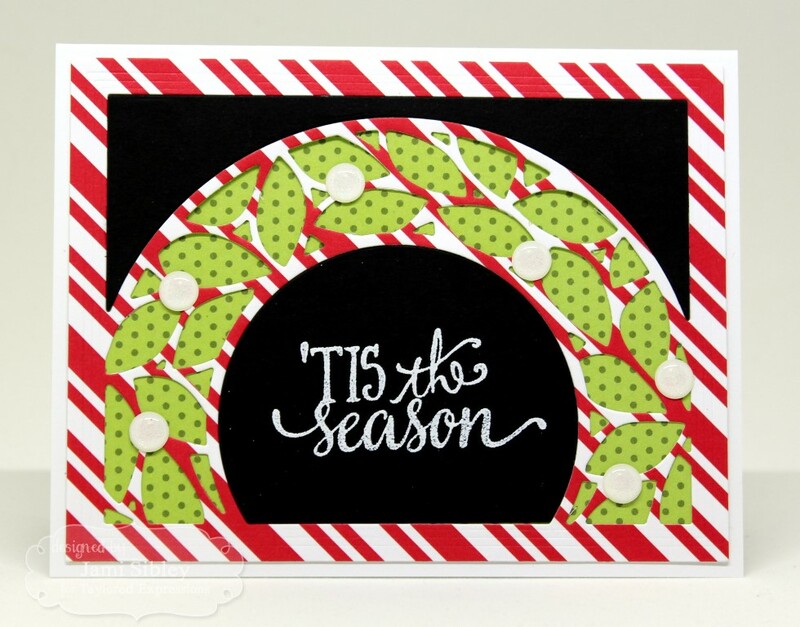 For a limited time, earn DOUBLE CRAFTY POINTS on our Wreath Cutting Plate! Not a Crafty Points member? 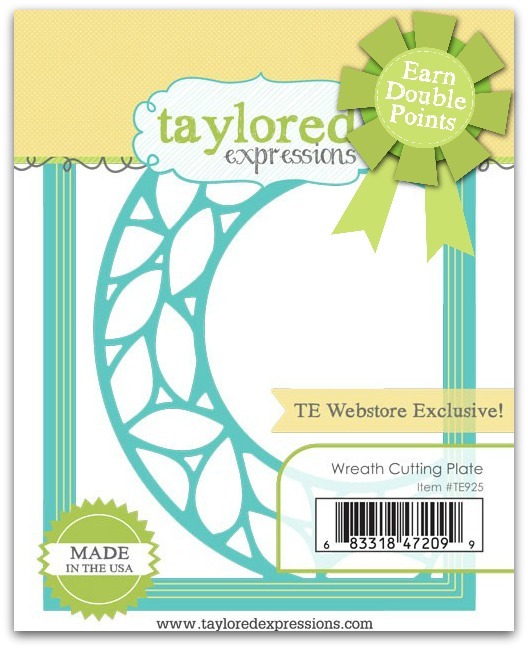 It’s free and easy to join: Visit THIS PAGE and earn 48 Crafty Points on the purchase of this TE Web Store exclusive! Release Day is Thursday, October 6 at 7am PST! Offer valid on qualifying purchases made between 7am PST on Thursday, October 6 and 11:59 pm CST on Sunday, October 9, 2016 only while supplies last. Only available to purchases made via our retail site www.tayloredexpressions.com. I inlaid the leaves cut from one panel into the other and visa versa. 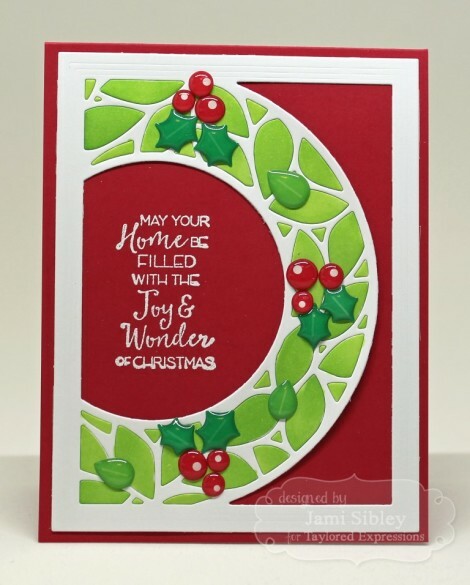 The “joy” is a new die – Joy Script. I added some stickles and some red sequins. Piecing in the leaves is a little fussy, but I actually enjoyed doing it. 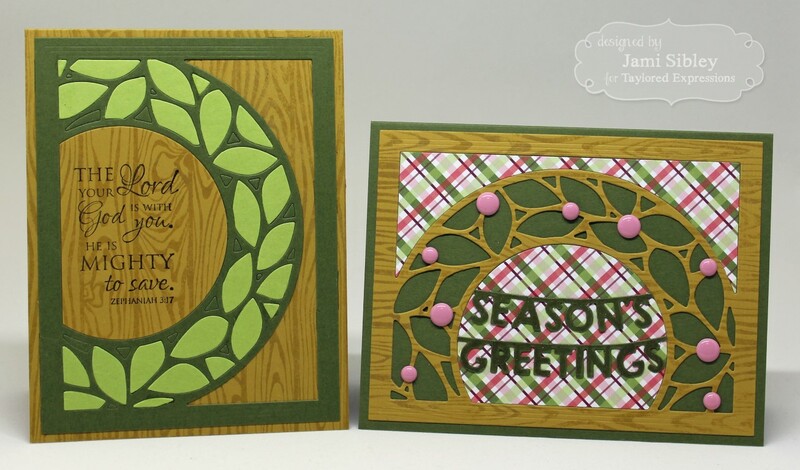 Next, I wanted to turn the wreath onto a horizontal card. I love that this wreath works in all four directions. 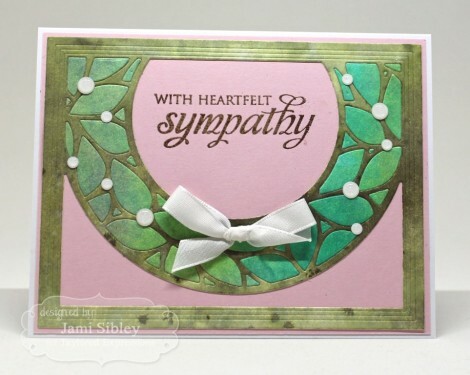 Here I went with a soft pink for a sympathy card. The sentiment from Care & Comfort II was stamped with Versamark and heat embossed with gold embossing powder. 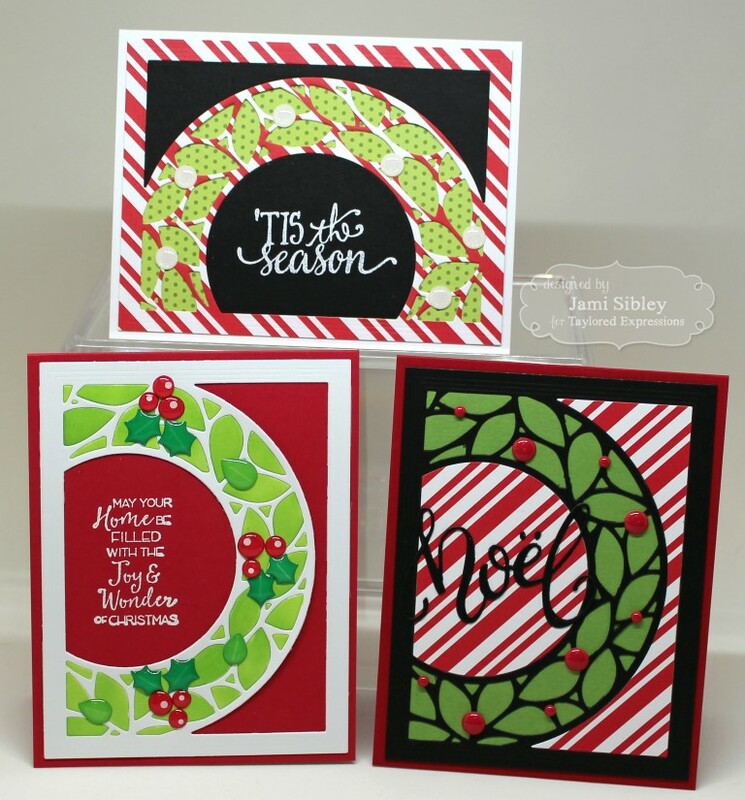 Here’s a trio of Christmas cards and these showcase a much simpler method. For this card, I cut the plate from the striped patterned paper and simply attached it to a panel of the green polka dot paper. No need to piece in the leaves – they just show through the holes. 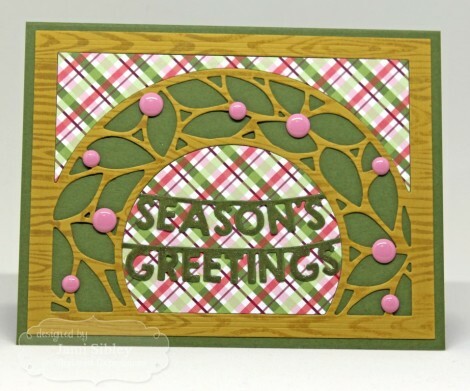 Then I cut the plate from black cardstock and just adhered the two pieces you see here over the green polka dots. The whole thing was then adhered to a white card base. Sentiment is from the previously released In & Out Christmas. Easy peasy! For this one, the plate was first cut from white cardstock. I was careful to keep the leaves in and adhered the whole thing to a red cardfront. I then colored the leaves with Copic markers. 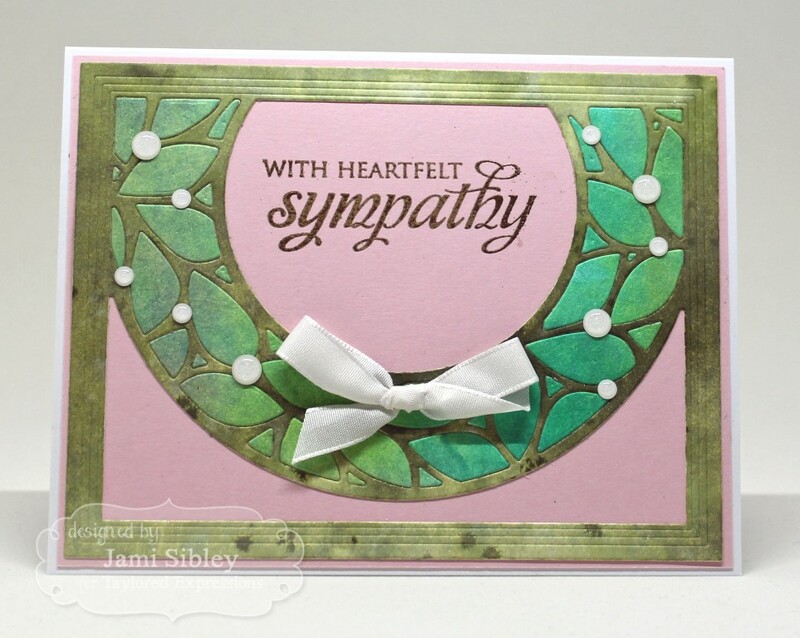 Sentiment is from another new stamp set, Ornamental. The third card in this group uses the striped pieces left over from the card above. The plate was cut from black cardstock and adhered over a green panel. Then those striped pieces, which I already had, were added. And actually, the black here and the black pieces in the card above are all from the same pass through with the die. Once you start with these, it’s kind of self-perpetuating! Ha! Again I have another new script die – Noel Script. Super super easy! For this pair of cards, I wanted to play with the new Woodgrain background stamp. First a simple Christmas card using the Seasons’ Greetings Banner. Again, once the plate was cut from a piece of cs that had been stamped with the Woodgrain, the die cut piece was adhered directly to a cardfront. 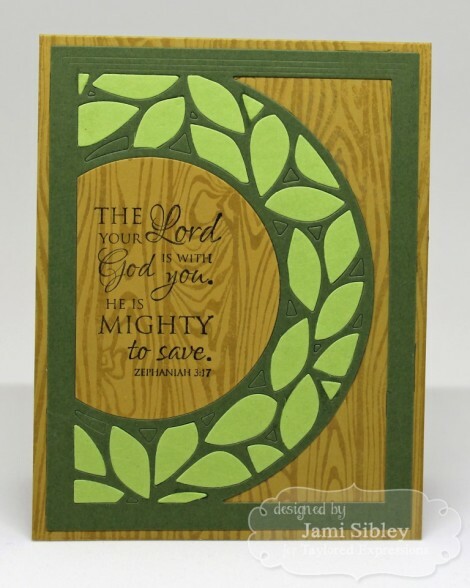 This rustic card features a sentiment from the stamp set In the Word. I actually did inlay the leaves on this one. 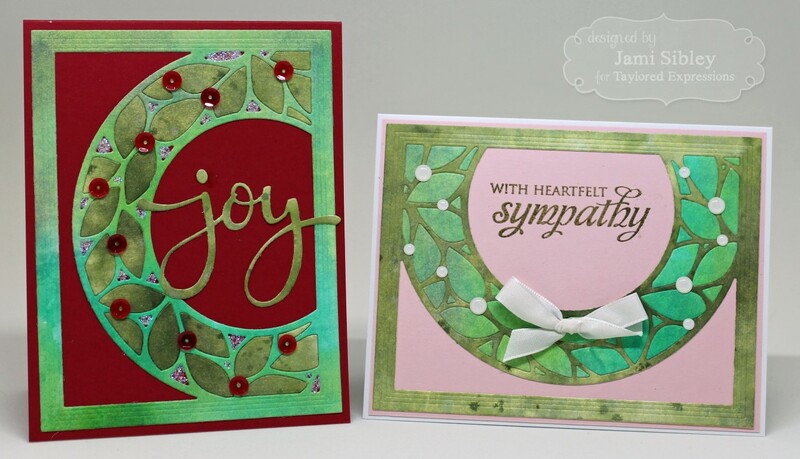 The two greens pair up with the springtime card below. Told you…self perpetuating! 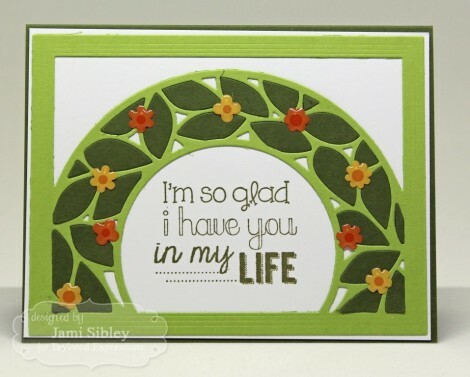 And finally this springtime card featuring a sentiment from Happy Heart might be my favorite! 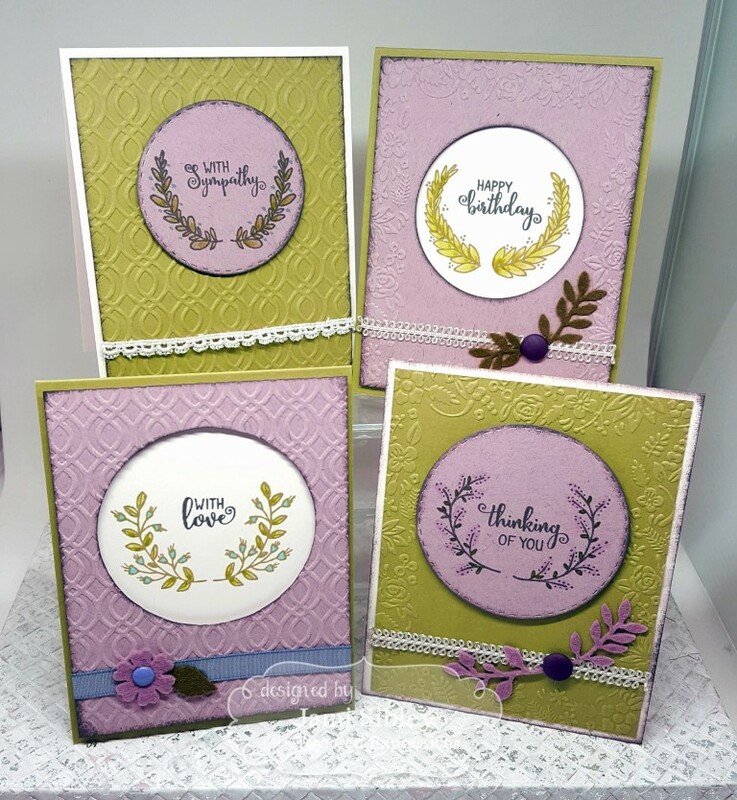 All supplies used – cardstock. 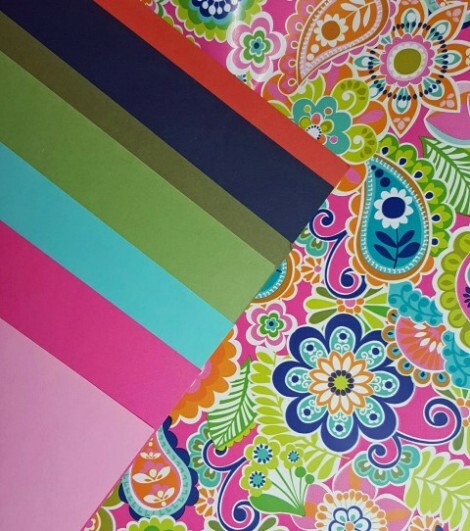 patterned paper, ink, embellishments, etc are found at Taylored Expressions. There were so many cards to show that I didn’t want to get too detailed with my descriptions. If you have any questions, please feel free to post them in the comments. 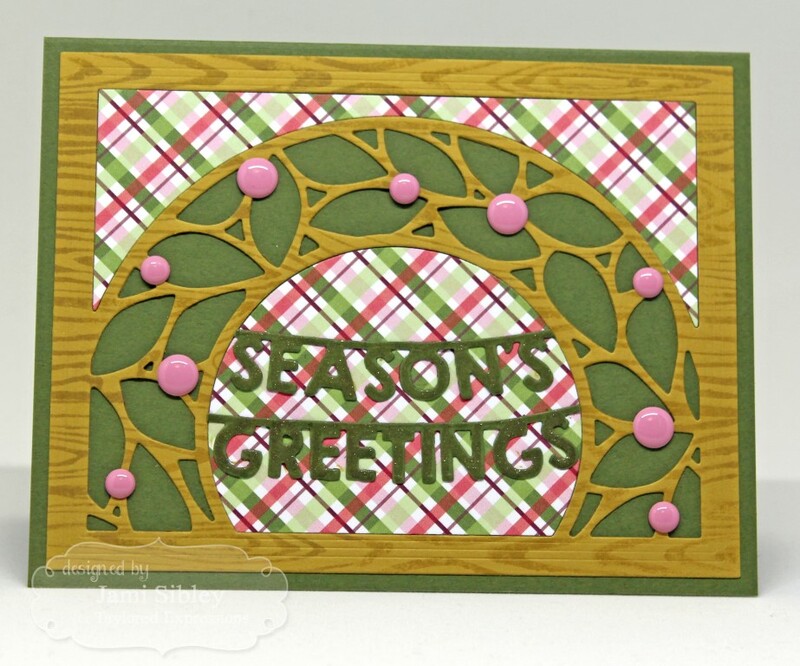 I hope you’ve seen the fun and versatility of this year-round cutting plate! Which card is your favorite? Be sure to head over to the TE Blog for a list of designers with sneak peeks today as well as a chance to comment to win a prize! Thanks so much for stopping by! It’s Release Day at Taylored Expressions, so that means everything that has been peeked this week is now available! 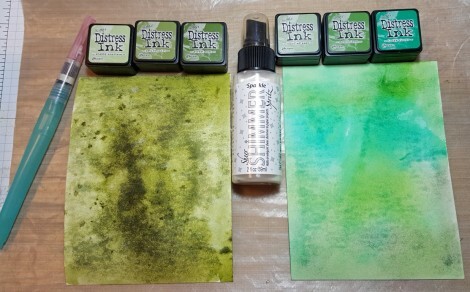 There were so many things I wanted to play with to show you today, but the thing I absolutely couldn’t resist was the new Fresh Florals stamp set along with the new TE inks! When I was in the throws of purging from my stamp room last week, one of the things I found myself having trouble letting go of was floral stamp sets. So, naturally I took to Facebook to ask my stamping friends if I should let them go. These are people who had told me to purge practically every other item I had asked about all week. However, when it came to floral sets, the response I got from pretty much all of them was “You can’t have too many flowers!” That seems to be pretty universal among stampers. So you can understand my excitement over this new set! 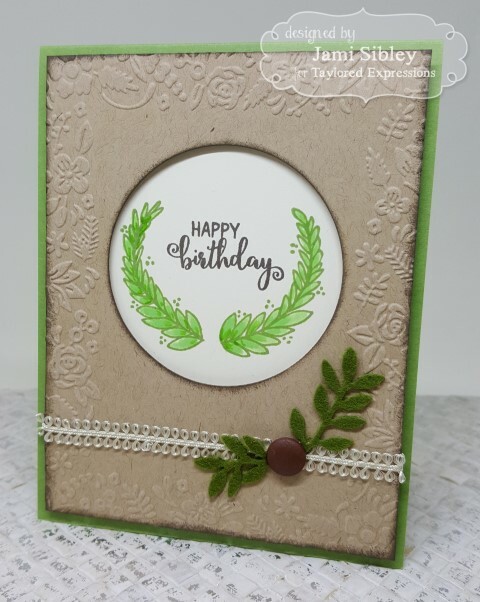 I paired the stamp set with the coordinating dies and the coordinating Garden Party embossing folder. I inked the inside of the folder with lemon Meringue ink and ran the same color cardstock through. The ink just makes the design “pop” more. The frame is from the new Frame in Frame 2 cutting plate. You know I can never get enough of the bright yellow and pink color combo! For the sentiment I turned again the Care & Comfort – Pets. 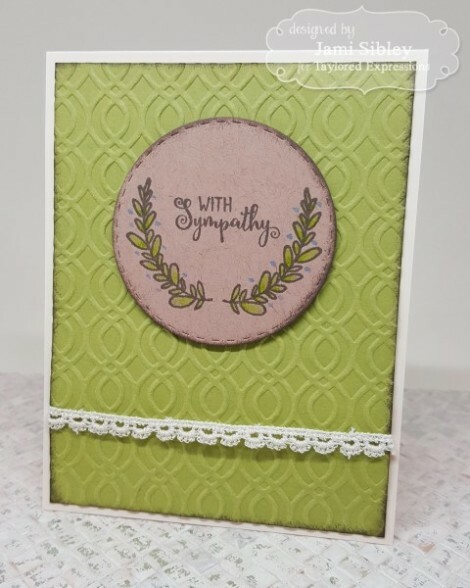 From the very beginning of this stamp set, I pictured this particular sentiment for lots more than sympathy cards. 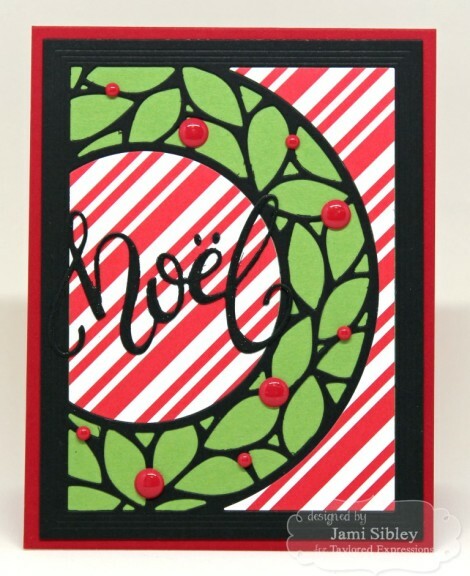 I stamped the sentiment with Oreo ink on to the white cardstock and then I covered the whole little panel with Versamark and heat embossed it with kaleidoscope embossing powered. It’s so super sparkly and just gives the whole card such a special feel. This sentiment reminds us to love freely and deeply and to let go when we need to. 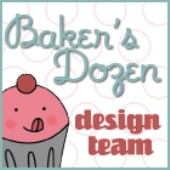 Head over to the TE Blog for links to tons of inspiration from the creative team! Thanks so much for stopping by today!